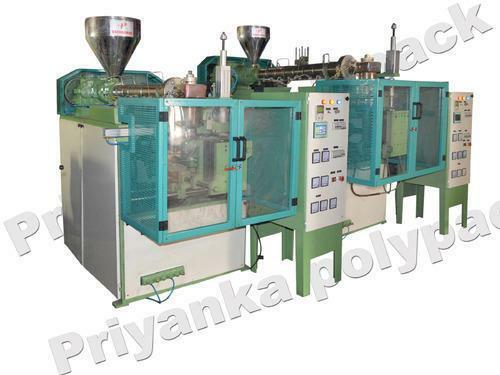 Automatic Plastic Bottle Making Machine Automatic Plastic Bottle Making Machine Approx Price: Rs 3.5 Lakh / 1 nos Our firm is counted amongst the significant names, offering a wide range of excellent quality Automatic Plastic Bottle Making Machine. 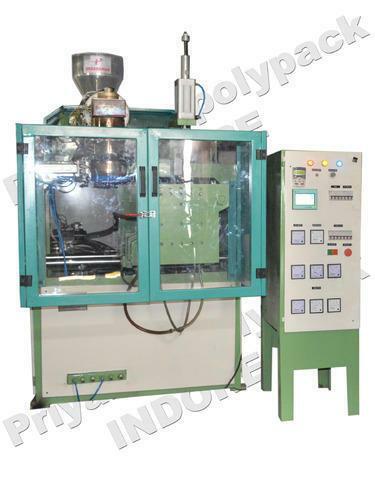 The offered machine is manufactured using optimum quality raw material and advanced technology. In tune with different requirements of our copious clients, we customize the entire range in various specifications. 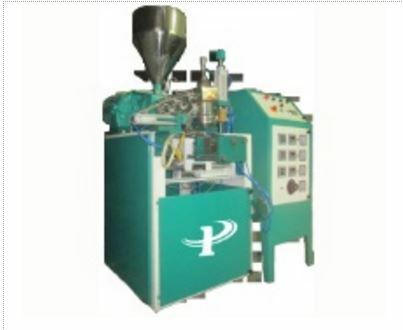 Our offered machine has gained exceptional value amongst our clients for its defined features. Features: Hassle free operation Sturdy construction Excellent performance Other Details : Bottle leakage indicator siran Energy saving heater High speed and efficient production Hot cutter Genuine numatic spares suitable for small size bottles and jars. Additional Information: Item Code: pp-100 Port of Dispatch: JNPT NHAVA SHEVA Production Capacity: 2 SET Delivery Time: 30 DAYS Supplier in Mumbai, Delhi, Kolkata, Bengaluru, Hyderabad, Chennai, Pune, Ahmedabad, Rajkot, Surat, Vadodara, Vapi, Porbandar, Gandhidham, Gandhinagar, Jamnagar, Valsad, Bharuch, Bhuj, Kutch, Dahod, Palanpur, Mehsana, Kalol, Udaipur, Jodhpur, Jaisalmer, Jaipur, Solan, Jammu Kashmir, Karnataka, Himachal Pradesh, Nepal, Goa, Kerala. 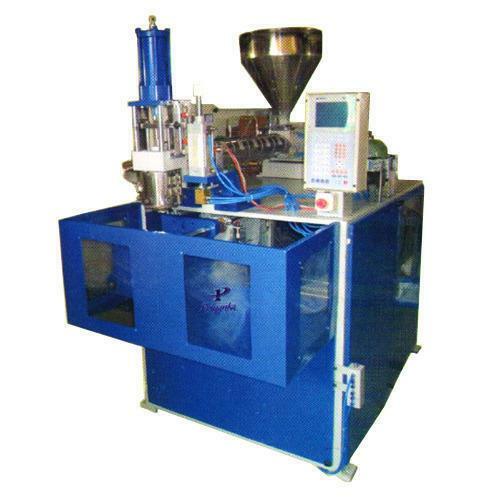 Hi, I am interested in "Automatic Plastic Bottle Making Machine" and need pricing regarding same. Please contact me.